Drainage problems? Let Bobcat Specialties help. 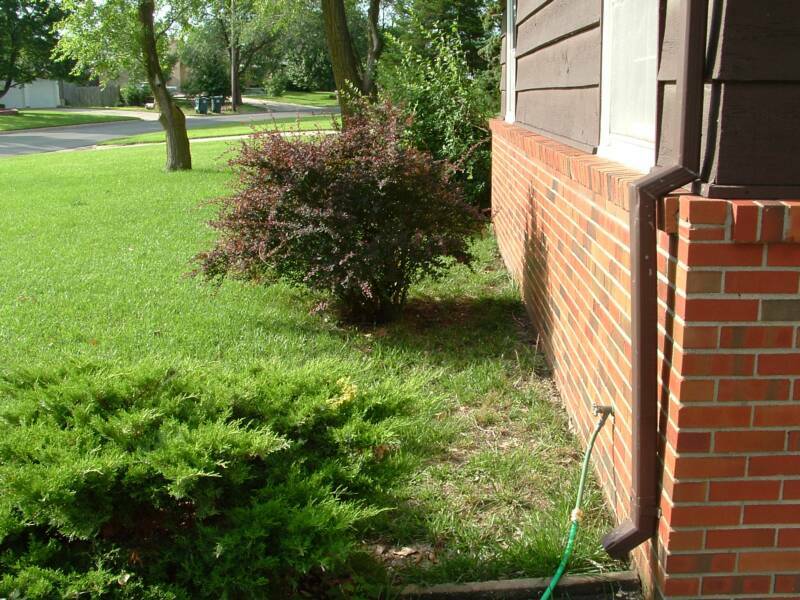 Negative drainage against a home is one of the leading causes of foundation damage. 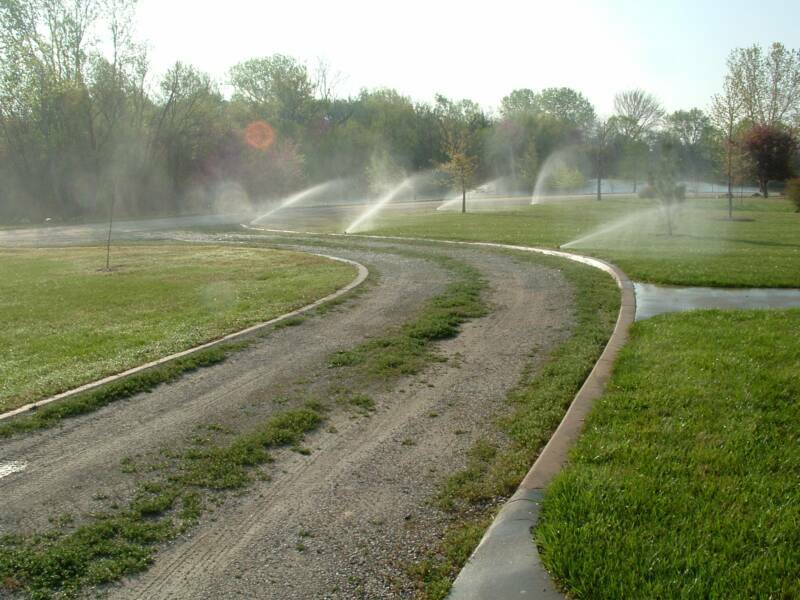 We do backfill, general grade work, positive drainage, berms, excavation, swimming pool fill in and much more. Click here to see more examples of dirt work. Removal and haul off of concrete or asphalt parking lots, driveways, patios, sidewalks, porches etc. 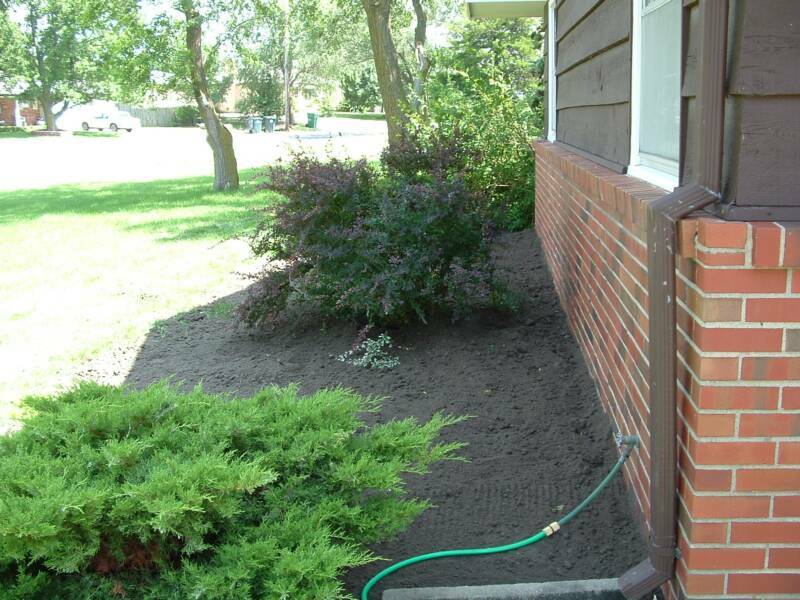 Call us for a free estimate. Click on some of our other services below to learn more. 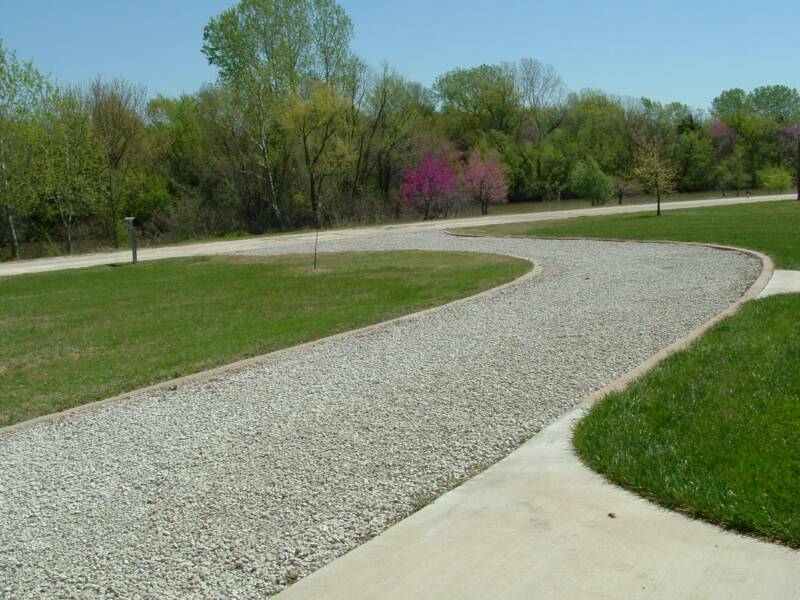 Driveways/rocked or repaired Need a gravel driveway or road built? Do you have pot holes, drainage problems or just need a new layer of gravel? Bobcat Specialties can build a new one or fix the problem you have with your existing driveway or road. Serving Wichita and surrounding areas.